Once at risk of homelessness, a group of Broadmeadows youth are now bringing their fight for greater equity in school funding to Spring Street as part of the YMCA Youth Parliament. In its 29th year, the YMCA Youth Parliament allows young people to voice their concerns on issues they care about in the halls of State Parliament. 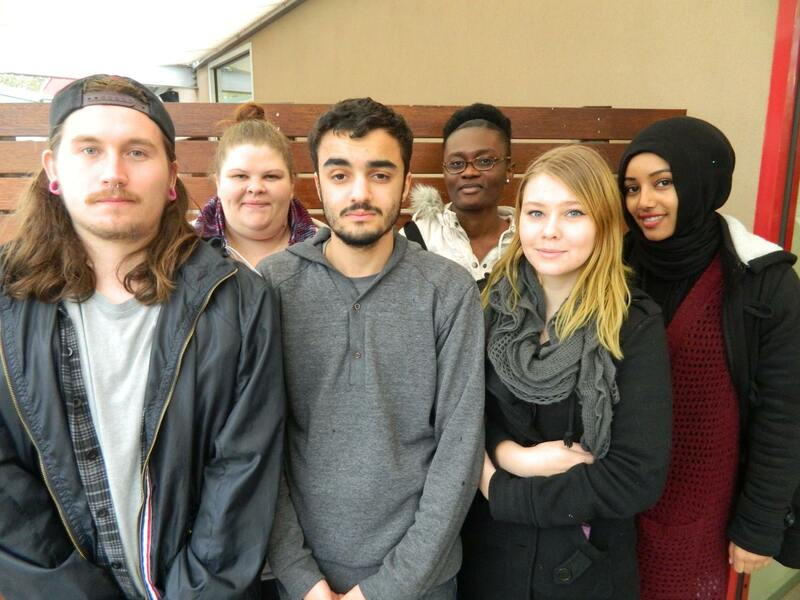 The Broadmeadows-based Kangan Institute Youth Foyer team, consisting of six members aged 17-23 who were all previously at risk of homelessness and are now completing education, have drafted a bill proposing increased equity in government funding between state and non-state schools. The Increased Equity for Government Secondary Schools Bill seeks to address the “substantial gap in the education system between public and private sector schools” with private students receiving approximately $22,472 in both private and public contributions, whereas students in public schools receive only $13,470. The Kangan Institute Youth Foyer is a program established by the state government in 2014 in partnership with The Brotherhood of St Laurence and Hanover Welfare Services, which provides 40 youth who are at risk of homelessness with stable accommodation in exchange for a commitment to complete education and training programs. 17 year old team member Kayla Eldridge says the Foyer has helped her find stability and safety after a period of financial instability due to the alcoholism and abuse of a family member. “I worked a great deal of hours in order to ensure the rent was paid, but I also had to stress about the safety of my little sister and I, which resulted in absences and an inability to grasp the coursework in Year 11,” she said. “Once provided with the amazing opportunity to live in the Foyer, a great deal of these responsibilities were lifted.” Kayla is now completing Year 12 and aims to study Medicine at university. With education being such an important part of the team members’ lives, it is little wonder that the Kangan team have chosen to tackle equity in schools funding. The Bill proposes increasing state funding for public secondary schools by 12% each year until 2022. Other provisions of the Bill include a state-wide healthy eating program, financial assistance for extracurricular activities, improved access to modern technology and maximum teacher-student ratios of 20 students per teacher. The Bill will be amended and voted on by the other Youth Parliamentarians from 29th June – 2nd July. 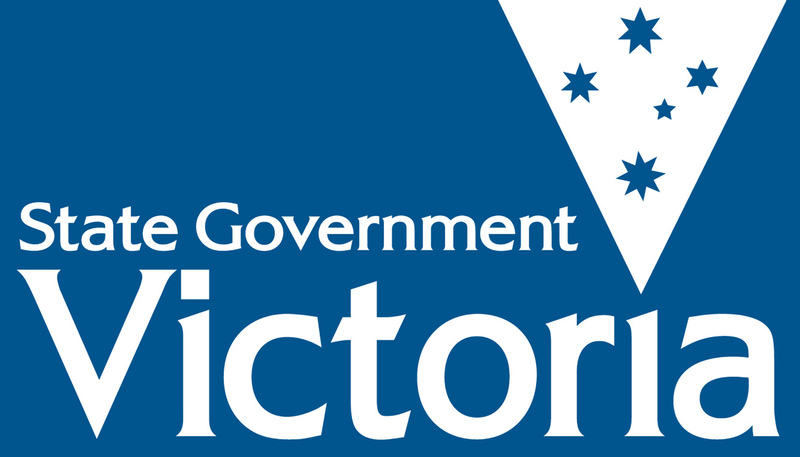 If successfully passed, the Bill will then be handed to the Education Minister and Deputy Premier James Merlino for consideration for tabling in Victorian State Parliament. Posted on June 20, 2015 by vicpressgalleryPosted in 2015Tagged Education, Homelessness, Kangan, Spring st, YMCA Victoria, Youth Parliament.